Photography as we have understood it until now, is coming to an end, and with it, a means of representing human beings. The new technologies that make it possible to produce images have overcome some of the constraints of analogous photography but have also, not always consciously, brought us up against unimaginable challenges. At the same time as the number of cases of content manipulation, immoral or deceptive use of images has increased, the new technologies invite us to create a fascinating "hyper-photography" in which images become an interactive medium that links up with and explains itself, becoming enriched and evolving by the minute. Helped by omnipresent cameras, social networks and programs that allow us to retouch a shot and virtual games that use human images, digital photography is not only changing our perception of the world or our notion of art but also the image we have of human beings, because we ourselves are transformed, becoming potential images. 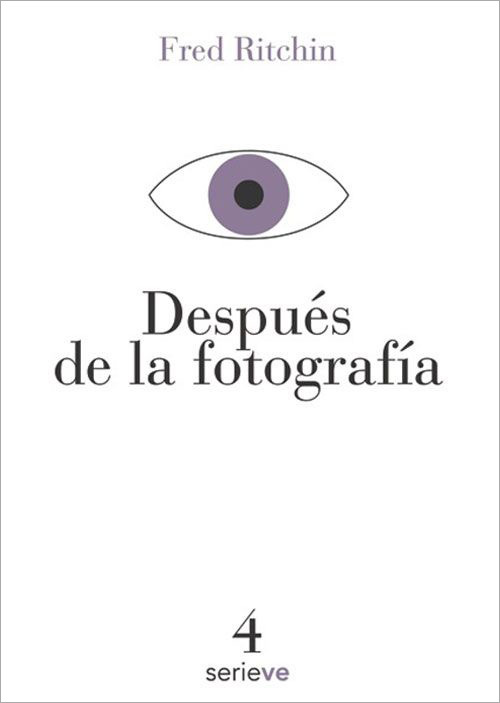 In After Photography, Fred Ritchin, one of the leading specialists who have contributed to the development of the digital revolution, offers the most brilliant analysis possible of the new images while proposing the parameters to analyzing the nascent photographic “meta-image" that very few creators have dared explore. |2012-10-13 20:23:36 Fernando - Lo tienen en stock?. Quisiera saber si tienen en stock este libro, ya que en el mes de noviembre estare por el D.F y me gustaría si me pueden reservar uno. Lamentamos informate que el libro está agotado. Te recomendamos intentar directamente con Editorial Almadía. |2012-10-01 15:48:19 Marcela - es posible? Hola, será posible acceder a todo el libro? The premise is nonsense .